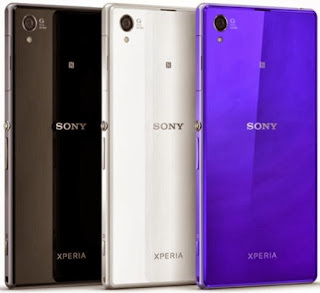 The much awaited Son Xperia smartphone will soon arrive in the Philippines. First seen on Berlin, and Sony regional launch in Malaysia. The Sony Xperia Z1 will be featured with 20.7MP camera, very fast 2.2GHz quad core processor, 5 inch triluminous display, and a whooping 3000mAh battery. Feel the sleek body of Z1, measuring only 8.5mm, a combined performance, multimedia, and usability for the price of 35K (PHP). Official price: Php34,990 | Available this October 18, 2013 at Sony Mobile Store, Online Store, Xperia Shops, and authorized retailers nationwide.